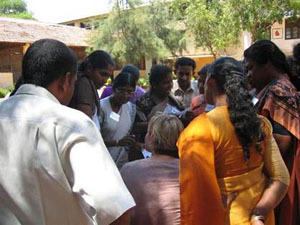 PIMD volunteers work at a grass-roots community level to expand opportunities for students, teachers, and their communities through education and ICT. 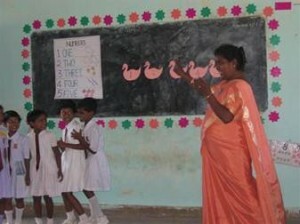 As a non-profit non-government organization (NGO) we work directly with village communities, Government and schools, to improve the teaching of English as a second language and computer literacy. 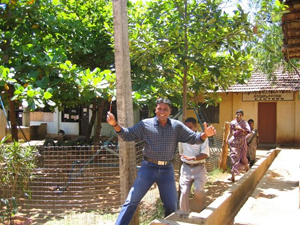 PIMD is a 100% volunteer organisation working in small, remote villages in Sri Lanka. 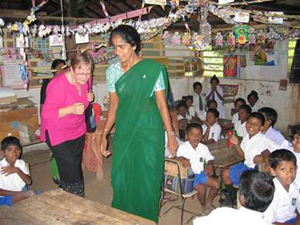 All donations are tax deductible through our association with Rotary Australia World Community Service (RAWCS).